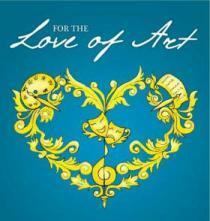 For the Love of Art Month, ArtForms Artists Association of New Mexico. An interview with Kathleen Albers, Executive Director of the Dona Ana Arts Council. Kathleen Albers, Executive Director of the Dona Ana Arts Council. 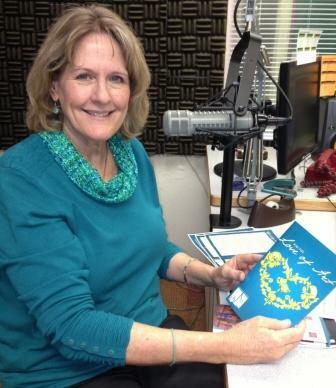 January 31, 2014 – Las Cruces, NM - On this edition of PUENTES, Emily Guerra bridges the community with Executive Director of the Dona Ana Arts Council, Kathleen Albers, to talk about “For the Love Art”month in Las Cruces. Her passion for the arts is visible in all of the artistic activities in which she becomes involved. Sixteen years ago, the Las Cruces City Council proclaimed the month of February as “For the Love Art” month, started by the ArtForms Artists Association of New Mexico. The Dona Ana Arts Council is one of several groups and organizations who have partnered with ArtForms to celebrate and highlight Southern New Mexico’s multicultural art community through a variety of visual, literary and performing arts. 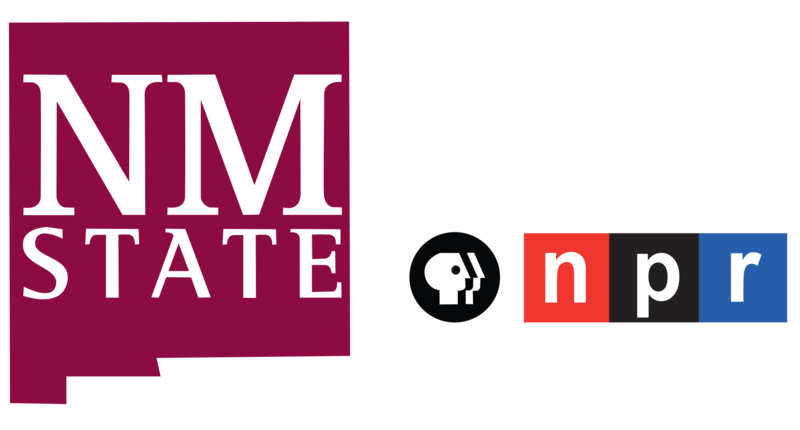 For more information, visit www.artformsnm.org and www.riograndetheatre.org.